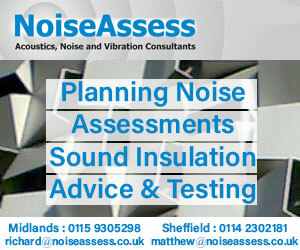 All of our consultants are members of the Institute of Acoustics (IOA). 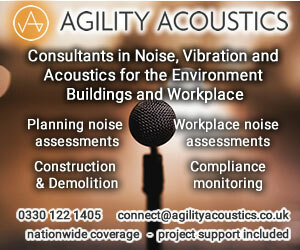 Sound Solution Consultants cover the design, analysis and control of sound in buildings and in the environment. 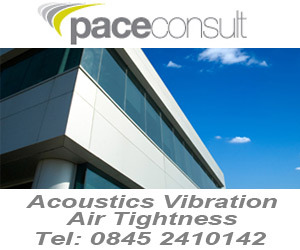 Our consultants are well-versed in providing acoustic engineering advice, dealing with application of acoustics and the science of sound and vibration. 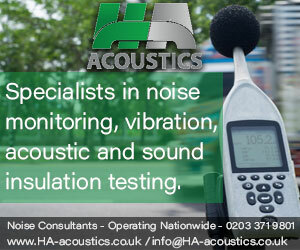 We offer a range of testing services that seek to quantify building or building-element performance; including a range of acoustic and non-acoustic methods and are UKAS accredited (4686) for a variety of testing methods. 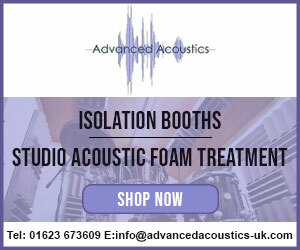 We supply leading brands for acoustic materials and offer an impartial free telephone advice service to help you select the correct product from a range of manufacturers saving you precious time and money. 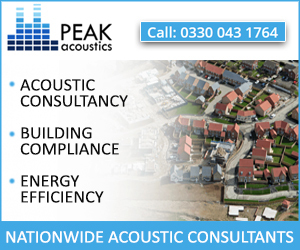 We operate nationwide, and our rates are very competitive. 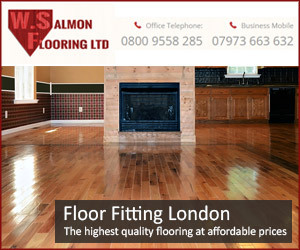 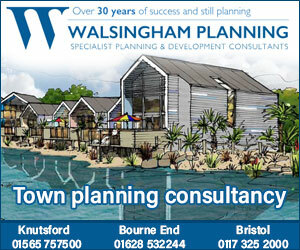 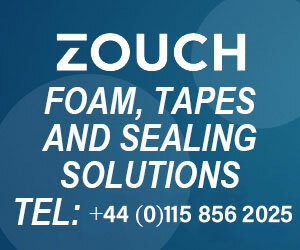 If you have any questions, please call the team on 01473 464 727 or you can complete our contact form.